Conversations are brewing about the RCMP's treatment of protesters during an injunction enforcement in Wet'suwet'en territory. Some say the situation shows that relations between Indigenous people and the RCMP are not improving. The enforcement of a court injunction by an RCMP unit in Wet'suwet'en territory in northern B.C. last week is raising questions about the relationship between Indigenous people and the RCMP. Protestors say the RCMP used excessive force, but the RCMP say the protestors themselves were aggressive. RCMP officials are now reviewing their conduct during the arrests of 14 people who violated an injunction to let Coastal Gaslink begin work on a natural gas pipeline. Police say they are looking at footage captured by their drones, body cameras and helicopters to determine if officers responded appropriately. "I appreciate for those directly involved with the police at the barricade, it was an emotional situation," said RCMP Criminal Operations Commissioner Eric Stubbs. But Wet'suwet'en elders and leaders say the incident has triggered memories about the RCMP removing Indigenous people from their homes in the past. The natural gas pipeline would run through Wet'suwet'en territory to LNG Canada's $40-billion export facility in Kitimat, B.C. "I felt like it was just a continuation of what it must have been like 150 years ago," said Molly Wickham, one of the Wet'suwet'an protestors who was arrested. 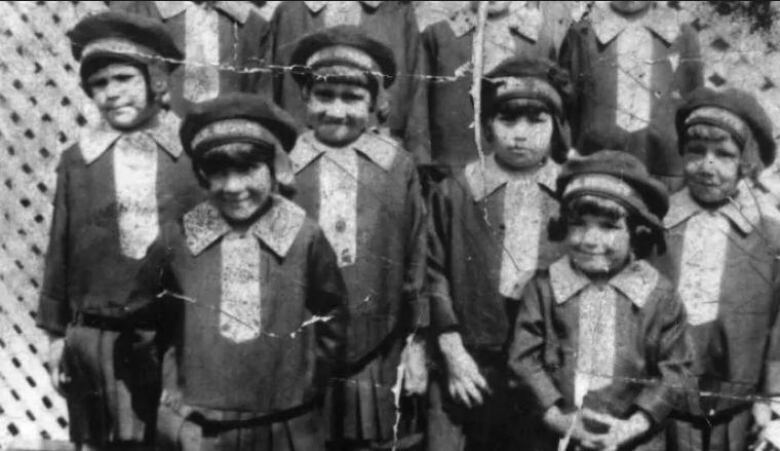 Many Indigenous people are wary of RCMP because, as Wickham noted, it was Mounties, who, along with Indian agents, took children from their homes and to residential school. "You know when contact first happened with our people and the kind of force that's been used to remove our people from our territories, to remove our children from our homes," Wickham said. "I don't feel like things have changed." In the past, it was also the RCMP that enforced a restrictive system — called the pass system — which forbade Indigenous people from leaving reserves unless they had a pass approved by the reserve's Indian agent. That system, which came into effect in the late 1880s across Western Canada and lasted more than 60 years, effectively kept Indigenous people on reserves, which filmmaker and researcher Alex Williams described as "open air prisons." "In terms of enforcing compliance with what the Canadian state wanted, which was peaceable settlement of the West and western access to land and the resources — they needed a paramilitary arm in order to do enforce that — and that was the RCMP," said Williams who directed the film, The Pass System. At one point, Williams said the RCMP protested the government in a bid to relax the pass system but the protest failed. Ultimately, Williams says the RCMP are at the behest of the government and companies looking to build and expand. In the case of enforcing the injunction in Wet'suwet'an territory, the RCMP said they alone decided on the type of force employed. And last week, that meant including members of Tactical and Emergency Response Teams. Jeffrey Monaghan, an assistant professor at the Institute of Criminology and Criminal Justice at Carleton University, who studies protest policing, said he often sees a difference in the response of RCMP to Indigenous and non-Indigenous protests. "There's a long tension between Indigenous communities and the RCMP," Monaghan said. "The RCMP has had a long history of treating Indigenous communities and Indigenous protesters as being more dangerous or more unknown than that of typical white communities or perhaps environmental protesters in general," he added. The RCMP told the CBC the reason why it used a tactical emergency response team during its enforcement of the injunction, and not during other pipeline protests such as the one on Burnaby Mountain last summer, was because of "the remoteness of the location and the unpredictable situation." 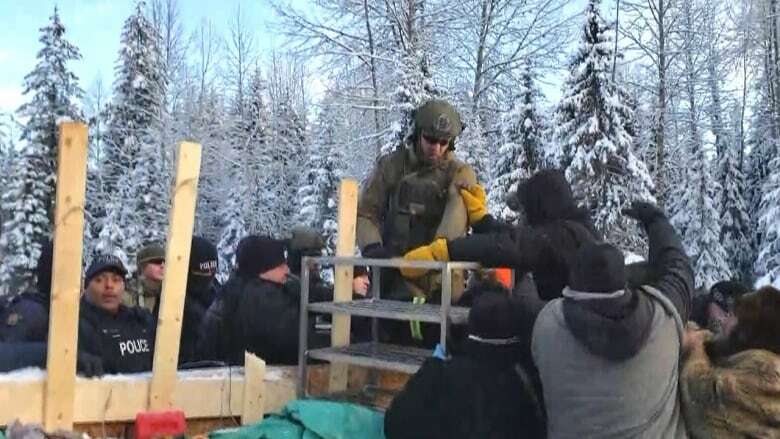 The RCMP also say they took a cultural sensitivity course prior to the arrests in Wet'suwet'an territory, but some of the hereditary Wet'suwet'an chiefs say a lot more training is needed. Angela Sterritt is a journalist from the Gitxsan Nation. Sterritt's news and current affairs pieces are featured on national and local CBC platforms. 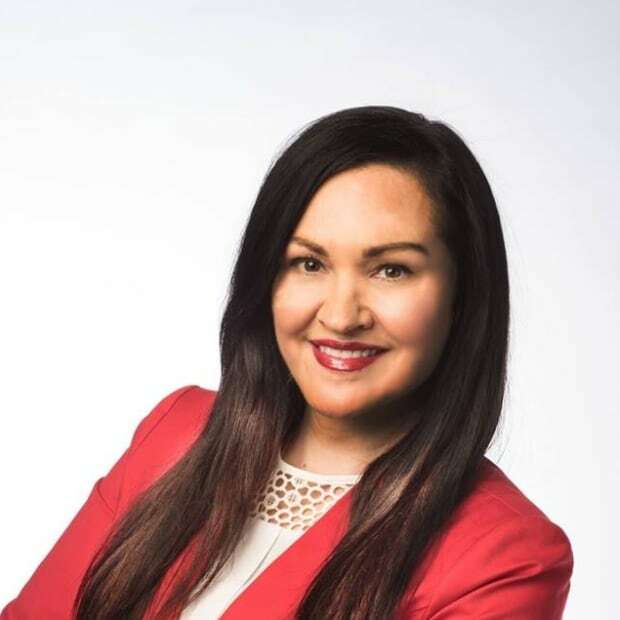 Her CBC column 'Reconcile This' tackles the tensions between Indigenous people and institutions in B.C.